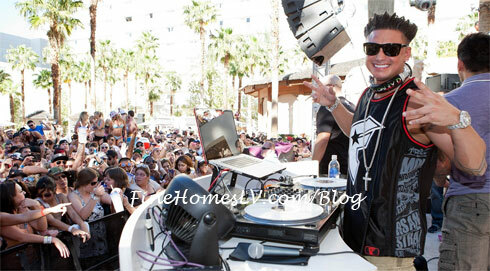 Beachlife, an amplified and progressive poolside experience spanning four days of music extravaganza, kicked off the summer with a bang and performances by DJ Pauly D and Pitbull this weekend and launched at Hard Rock Hotel & Casino in Las Vegas. Partygoers from all around the world came to get wet, wild, and raucous as Las Vegas’ premier entertainment resort launched. Welcoming guests to the summer pool party scene, Hard Rock Hotel kicked off the four-day weekend on Friday, April 20 with Summer Camp Fridays and electronic duo Dragonette. On Saturday, April 21 Beachlife launched weekly Nectar Music Festival featuring music by Basshunter, Hyper Crush, Jump Smokers, DJ Vice , Richard Beynon, Jane Bang, Rock It! Scientists. Later that night Fitz and The Tantrums performed as part of Hard Rock Hotel & Casino’s SOUNDWAVES poolside concert series. The unrivaled party that started it all, Rehab, returned for its ninth season on Sunday, April 22 with international rapper, pop singer-songwriter and producer Pitbull who treated the crowd to several of his chart-topping hits including International Love and Give Me Everything. As the crowd cheered him on and threw Rehab beach balls around the pool, Pitbull launched into his new single Back In Time from the upcoming “Men In Black III” movie. 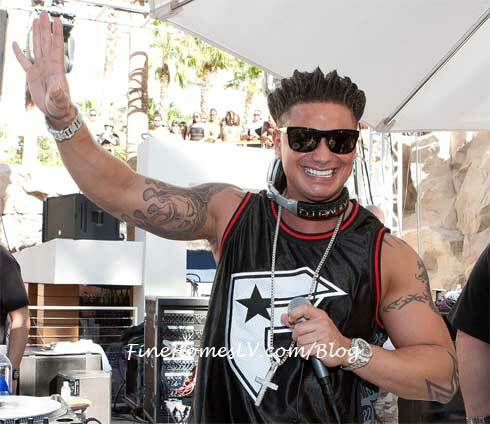 The evening came to conclusion with an electrifying set by star of “Jersey Shore” and “Pauly D Project” DJ Pauly D. Both nights Hard Rock Hotel & Casino wowed the guests with a dazzling fireworks display to mark the opening of Beachlife.